Praise Anubis! Everyone’s favorite chicken boys have officially been announced for RTX Sydney. The news came, unsurprisingly, during one of the videos posted on the Sugar Pine 7 channel earlier today. In the video, titled Movie night, Steven Suptic showed up during their bit watching Hannah Montana The Movie. 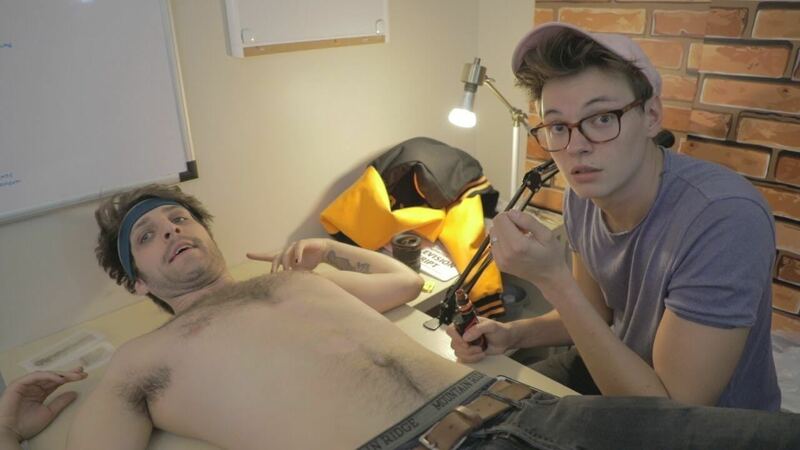 He announced that they would be attending the event in classic SP7 style, speaking to Cib in ad format to inform him they would be going to RTX Sydney (not Japan). Cib even showed up in the trailer. Sugar Pine 7 just recently joined the Roosterteeth Let’s Play Family, having been featured on On the Spot, Game Night and even hosting their own panel at RTX Austin 2017. 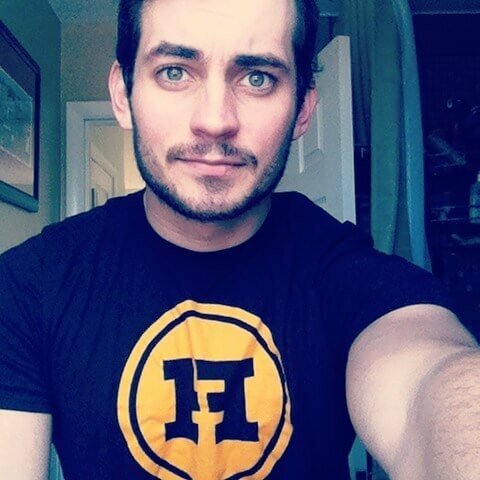 Being relatively fresh to the Roosterteeth audience, with positive and negative receptions to their appearances due to their style of comedy, the overseas exposure will certainly help. If there RTX Austin panel is any indication, Sugar Pine 7’s initiation to the Sydneysider will a can’t miss, as their “Is this a bit?” mindset works tremendously with the Q/A portion of their panels. Of the main crew, only Steven and Cib will be attending the event. RTX Sydney will take plays in Sydney, New South Wales on February 3rd and 4th, 2018 at the International Convention Centre at Darling Harbour. Currently, weekend passes (Saturday and Sunday) are $75, while Sunday passes are $50. 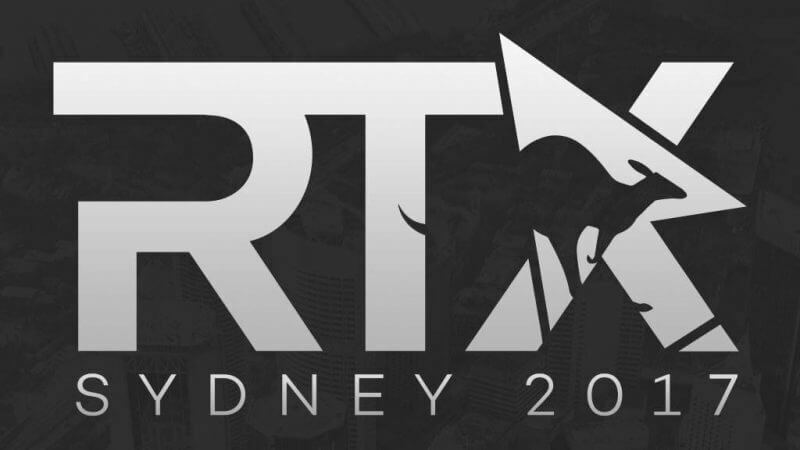 For more information on tickets, head over to rtxsydney.com. If you can’t wait till then for more Rooster Teeth Expo goodness, the first year of RTX London will be taking place in exactly one month, on October 14-15th, 2017. Tickets are still on sale, with most of the notable names appearing, including, but not limited to, Burnie Burns, Adam Kovic, Gray Haddock, Kerry Shawcross and many more. Be sure to check back to the site for updates, as well as all of your other Nerdy News and Needs!